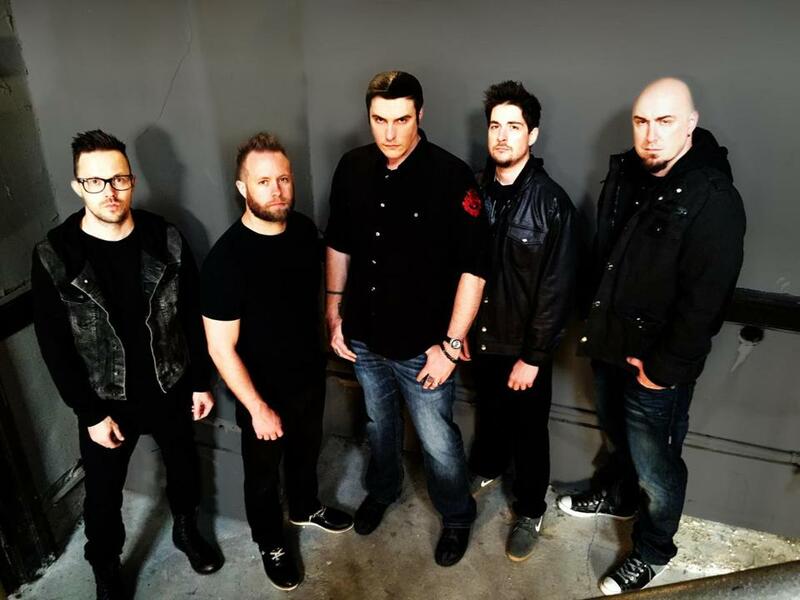 After a stressful five years dealing with personal illness and a lawsuit against his former bandmates, Ben Burnley (above center) has finally brought Breaking Benjamin out of what was an indefinite hiatus. With new members and a new perspective, the band has had its most successful year. Its latest effort, “Dark Before Dawn,” shot to the No. 1 spot on the Billboard Top 200 during the week of its release; “Failure,” the lead single, continues to dominate rock radio, and even as a second single, “Angels Fall,” has grabbed the No. 10 spot. The multi-platinum band plays the House of Blues on Friday. “It’s been a roller coaster ride to get back here,” Burnley says, “but we’re so excited to be back, playing the music we love.” Given the turbulence he’s weathered in recent years, we asked him to name five things that helped him through the tough times. Mackenzie Cummings-Grady can be reached at mac.grady@globe.com.